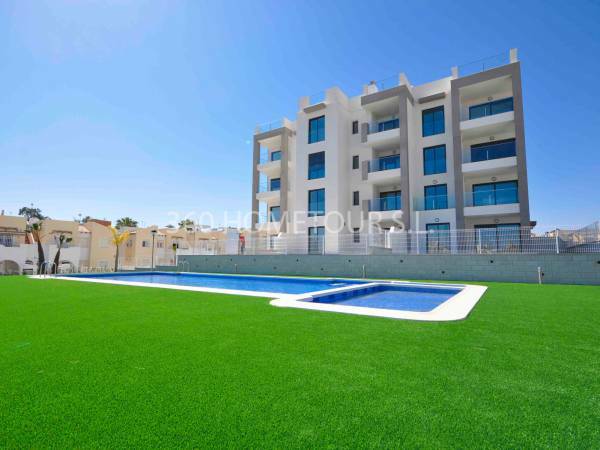 If you are looking for apartments for sale in Orihuela Costa Spain, do not forget that we can offer you some impressive 360º panoramic pictures of the main houses in which you are interested. We are the first real estate agency in Spain that offered this benefit. In our desire to provide the client with the purchase of the home and have a real vision of their new home, we chose to offer this new service. 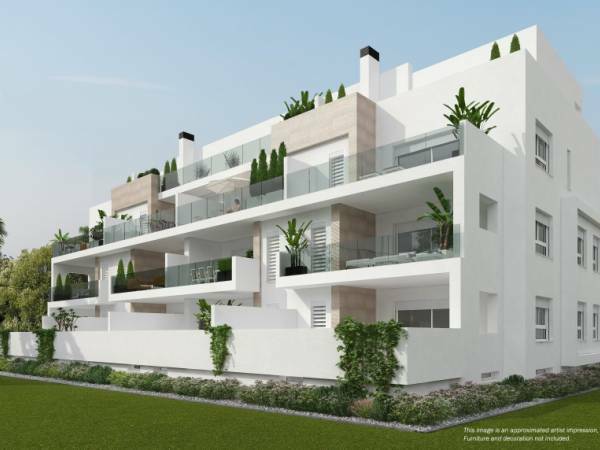 Orihuela Costa is an ideal place to buy an apartment. It has fantastic beaches, golden and soft sand, rock with wild palm trees or dunes, ideal to enjoy them all year. Given that the average annual temperature is 20º, even the coldest days of the year are ideal to take pleasant sunbaths while you listen to the pleasant murmur of the waves of the sea. Water sports enthusiasts have a wide range of sports ports along its coast, where you can hire your yacht mooring or rent a boat for fun excursions. In addition, you can delight yourself with the exquisite cuisine of its restaurants where you can taste the freshly harvested vegetables in the surrounding garden or the fresh fish and seafood that arrive every day at the fish market. Can you imagine having breakfast on the terrace of your apartment while you enjoy watching the immensity of the Mediterranean Sea? 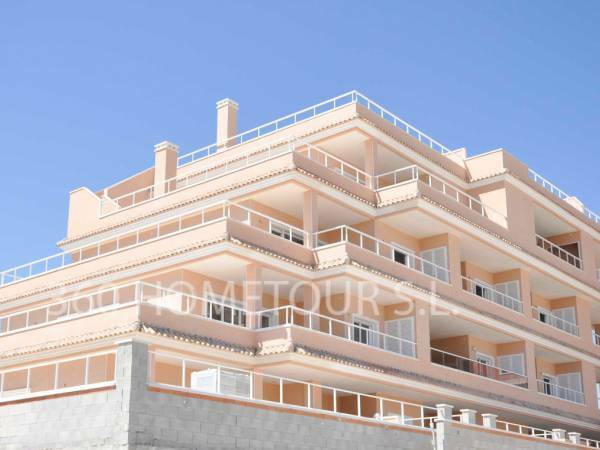 In the apartments for sale in Orihuela Costa Spain that we offer you can enjoy the sun and the sea all year round. Given the magnitude of Orihuela Costa we can offer you different environments for you to choose where you prefer to live. 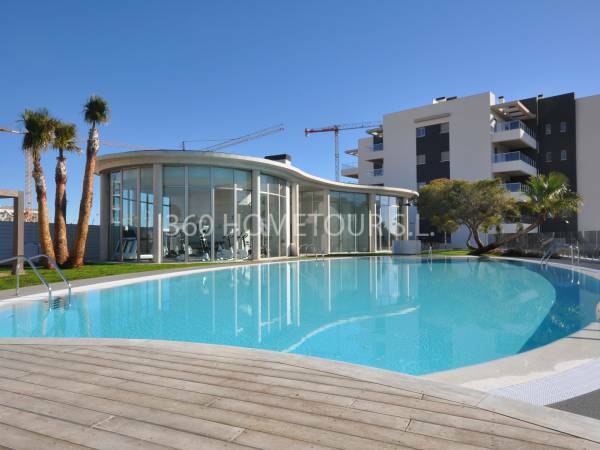 Throughout its sixteen kilometers of coastline, where cliffs, beaches and coves alternate, you have a wide variety of apartments for sale. Some homes are located on the beachfront, so you can comfortably access the sea and enjoy its views at any time of the day. 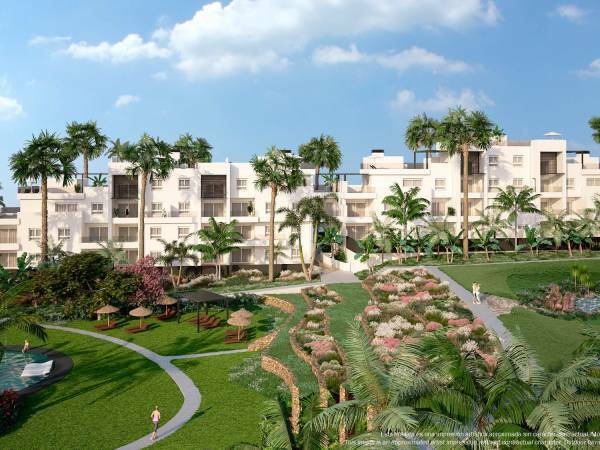 Others we offer them in luxurious urbanizations, private and quiet areas with excellent access to reach the golf course, the marina or the international airport. 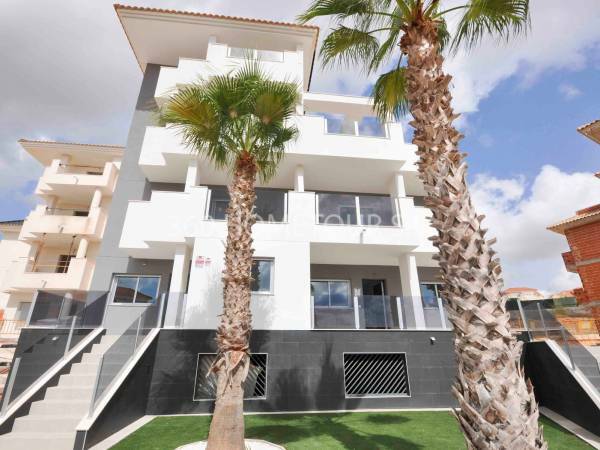 We also offer apartments for sale in Orihuela Costa Spain, located in the beautiful promenades that line the beaches of the Costa Blanca, with its avenues full of palm trees and a wide variety of restaurants, bars, ice cream shops, gift shops, etc. 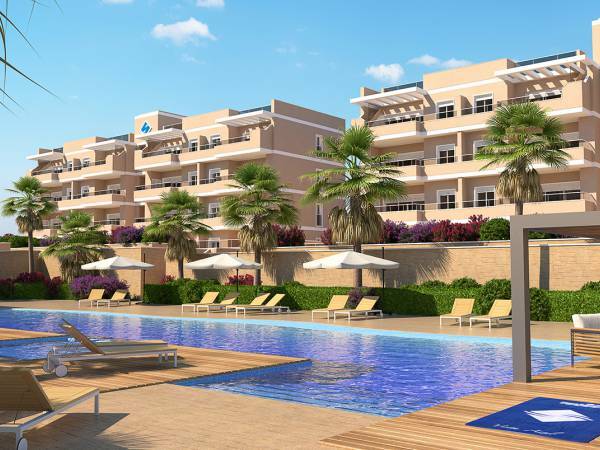 Do not give up the sun this winter and start enjoying the advantages of acquiring one of our apartments for sale in Orihuela Costa Spain. Contact us and tell us how is the apartment for sale you want. 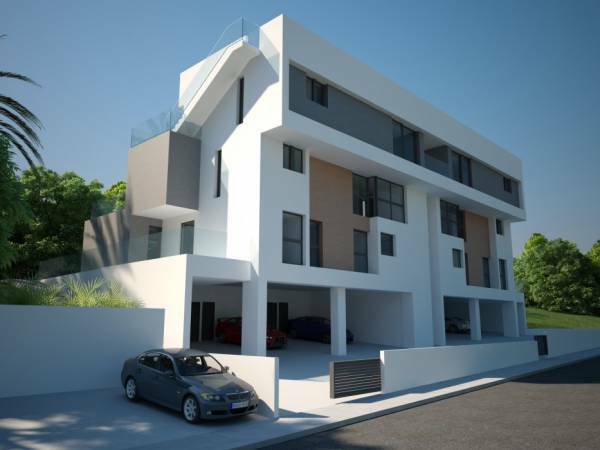 We will send you a carefully selected selection of homes that may be of interest to you. You can also subscribe to our newsletter and we will keep you informed promptly of all our news. If you want to contact us fill in the form that appears on the web and we will contact you as soon as possible. You can also visit us at our offices located at Avenida de las Habaneras, 85 - 03182 Torrevieja (Alicante).